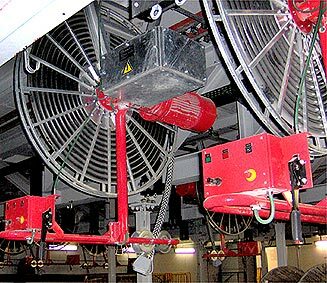 Auxema Stemmann has more than 50 years of experience offering fully customized equipments depending on customer individual needs. 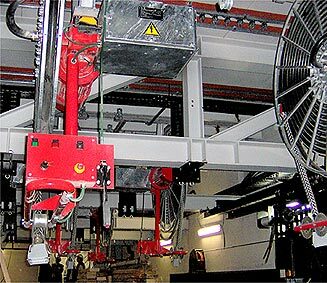 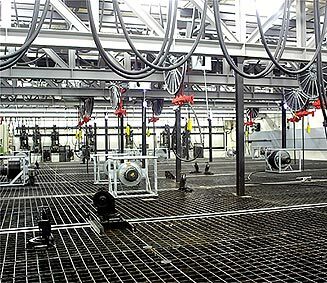 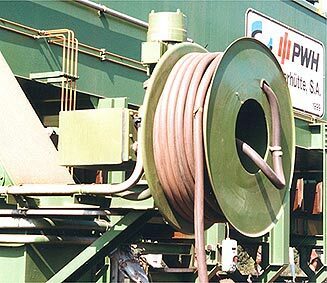 We manufacture 3 types of cable/hose reels depending on the driving system: manual, counterweight and motor driven cable reels. 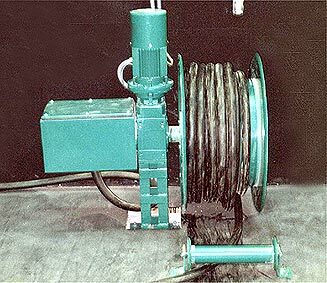 Moreover, we are able to supply from the smallest reels (3-4kg) to reels with 1000-1500m cable capacity and 300mpm driving speed. 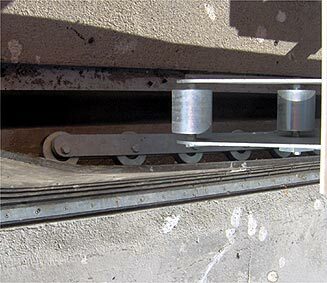 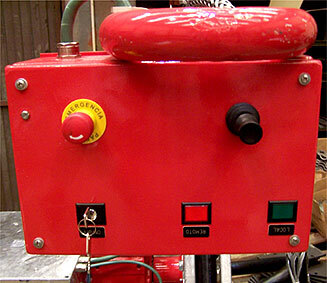 We dispose a testing bench where all our equipment are tested under real running conditions. 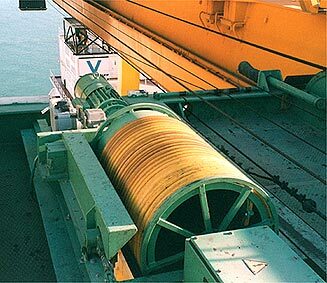 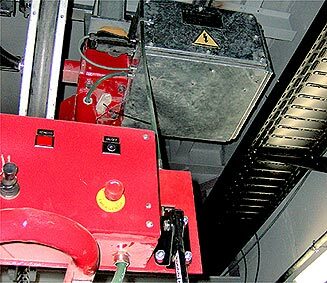 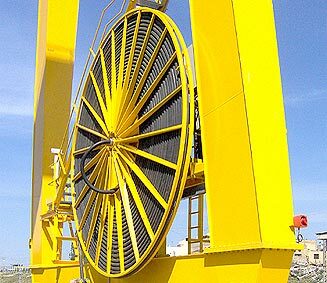 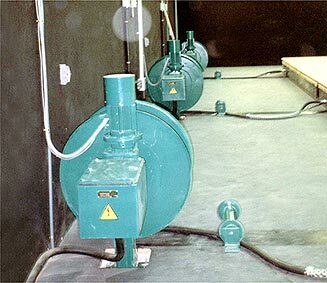 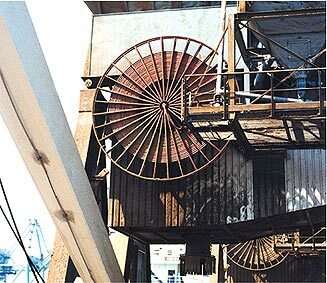 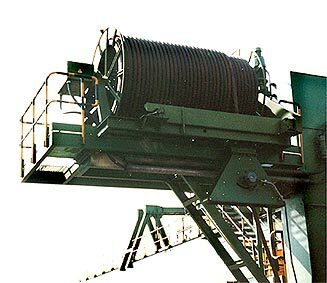 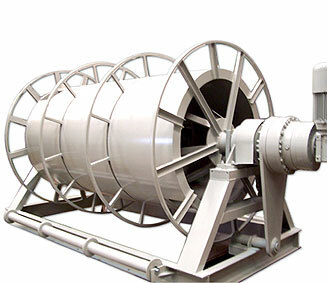 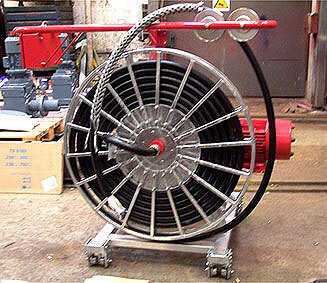 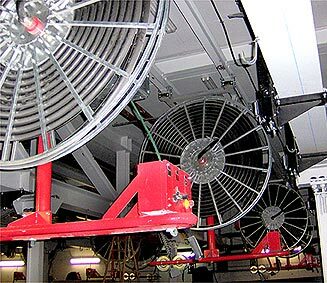 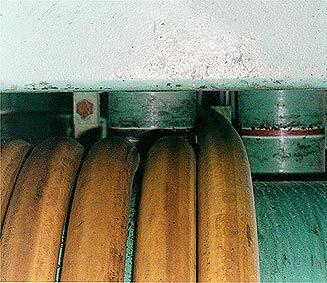 Motor driven cable reels are classified depending on the motor that it’s installed. 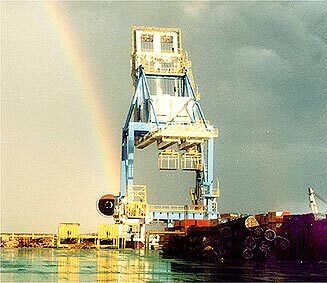 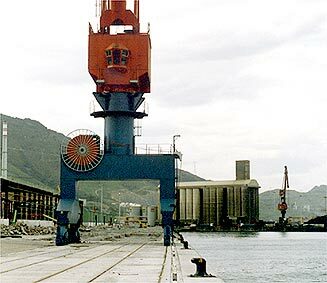 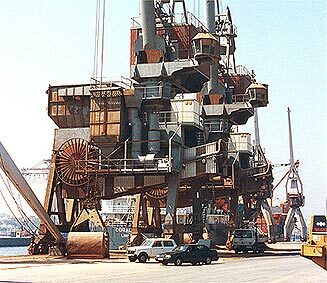 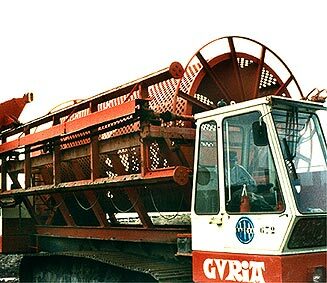 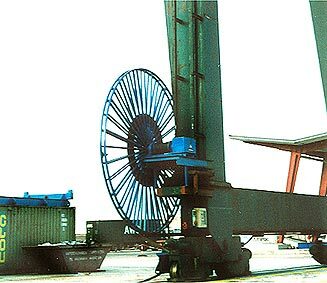 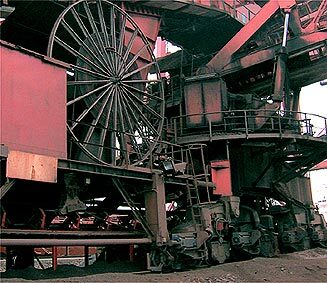 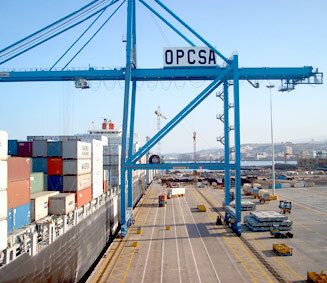 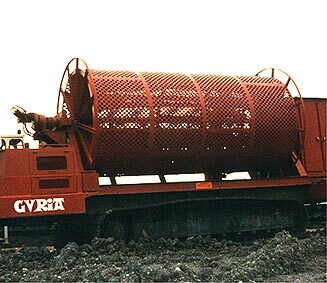 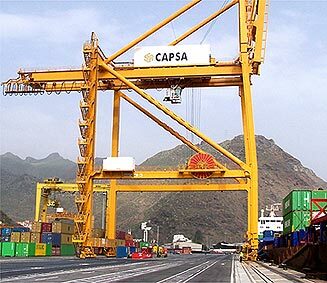 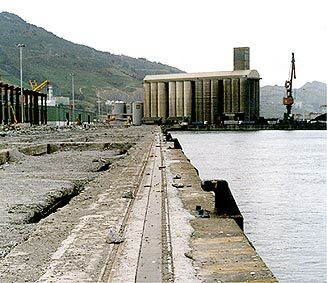 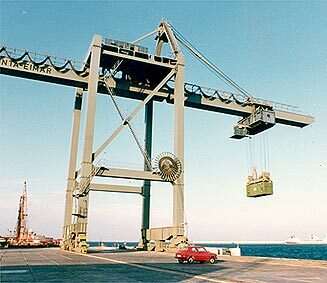 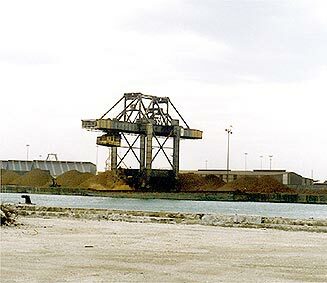 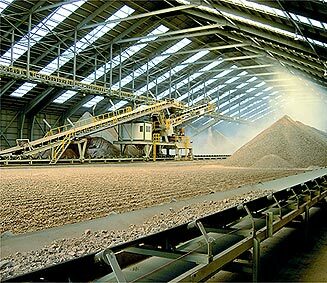 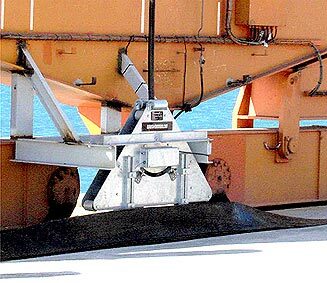 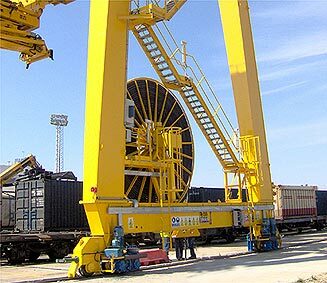 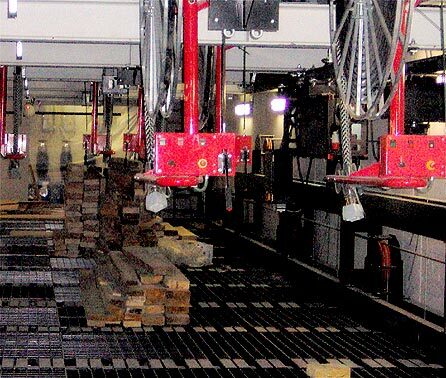 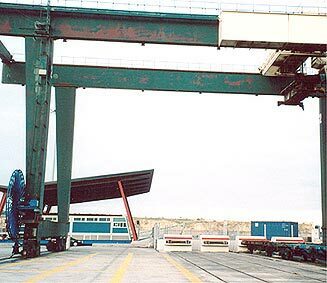 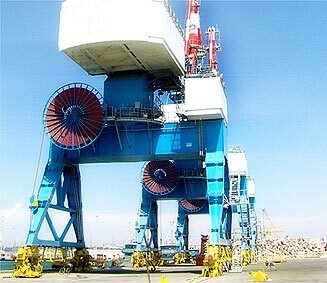 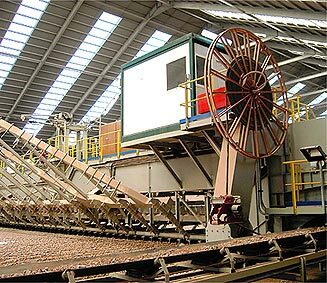 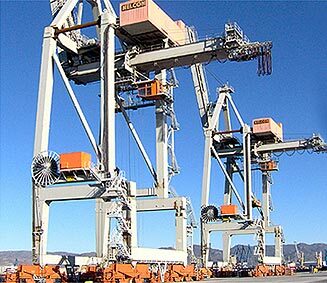 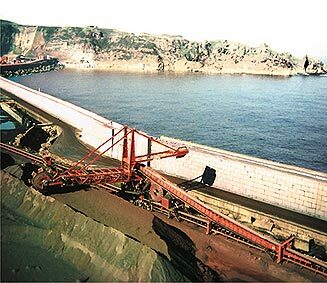 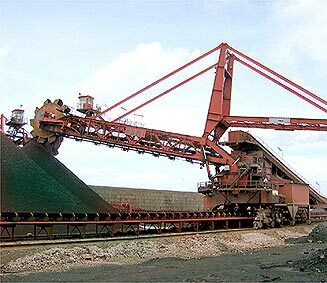 Big lifting and transport machinery manufacturers, iron and coal mining, coal-fired power stations, cargo and container terminal ports, large electrical installation companies, iron and steel mills, shipyards.